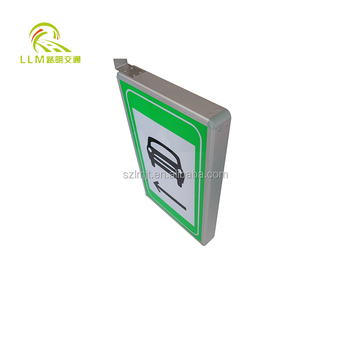 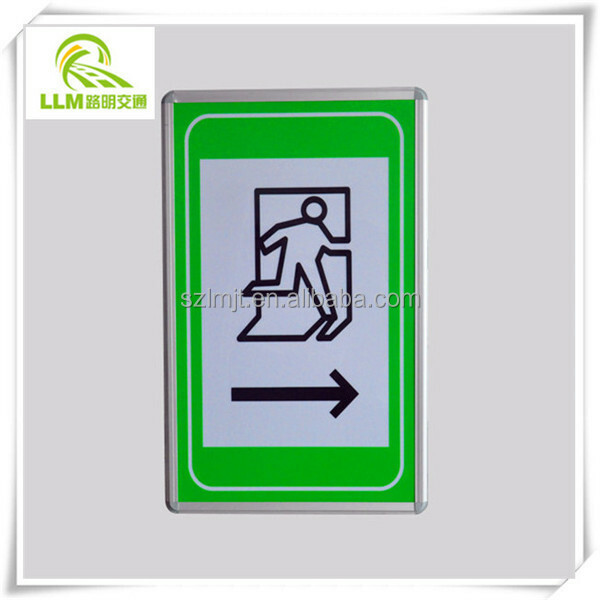 LED tunnel sign board, also known as tunnel electro-optic signs, mainly used in the tunnel, it is a kind of traffic safety facility to indicating tunnel security. 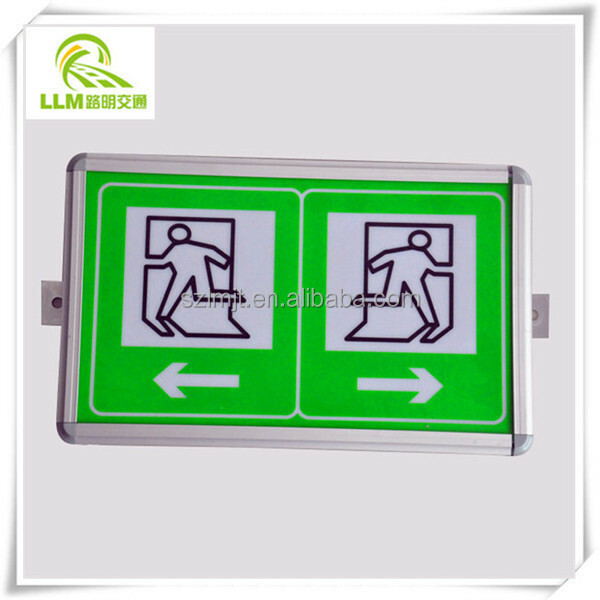 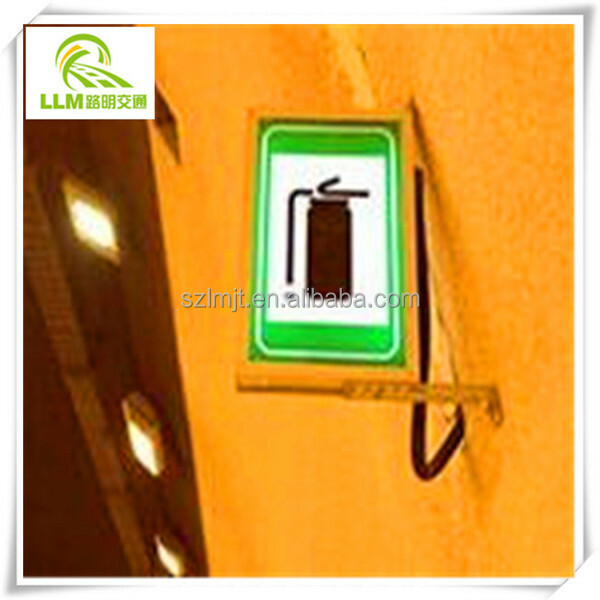 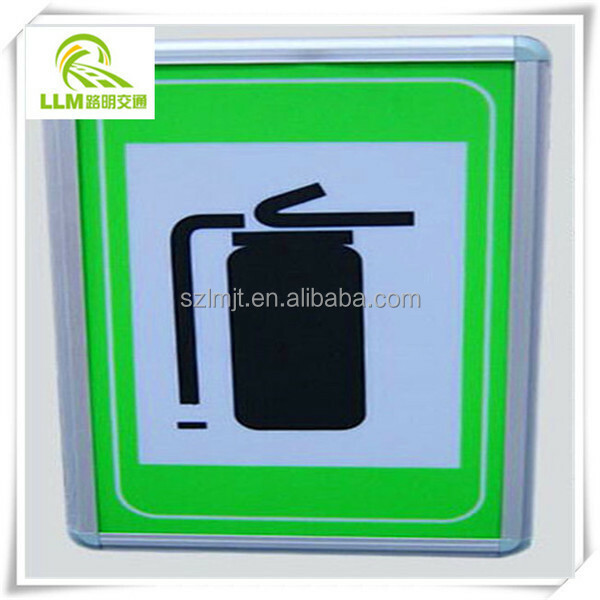 It is a kind of luminous signs with a certain graphics, symbols and can be clearly identified in low light environment. 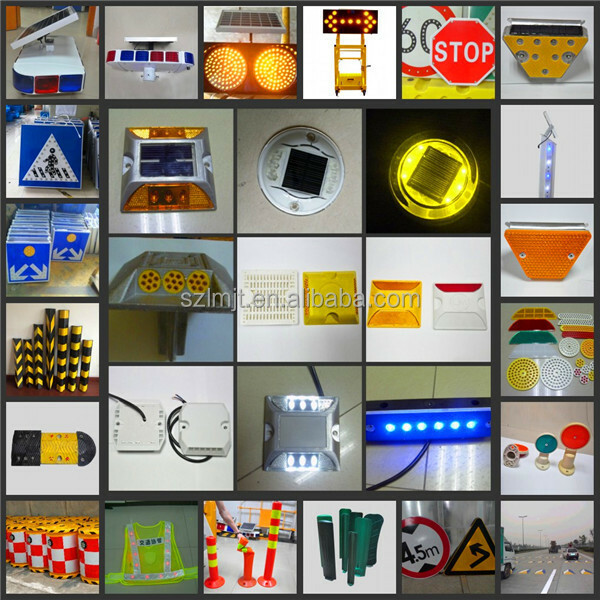 Currently, DOT issued <the standard of highway tunnel traffic engineering design> (JTG/T D71-2004) to make provision at tunnel lighting marker, It mainly include emergency call signs, fire equipment signs, pedestrians cross hole signs, emergency parking signs, evacuation signs. 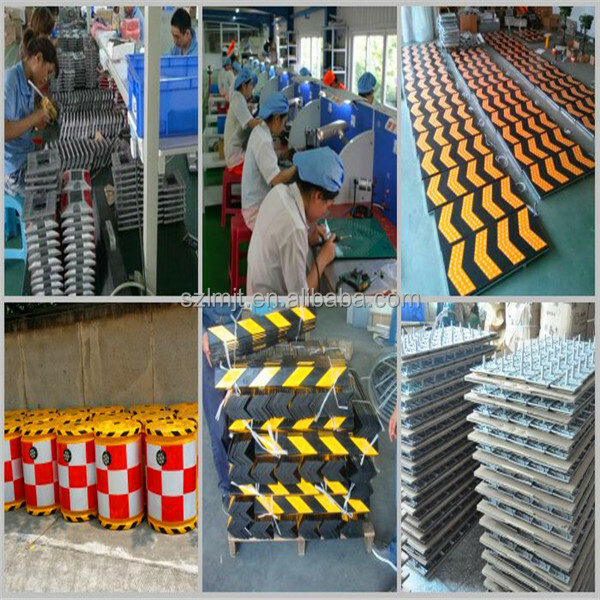 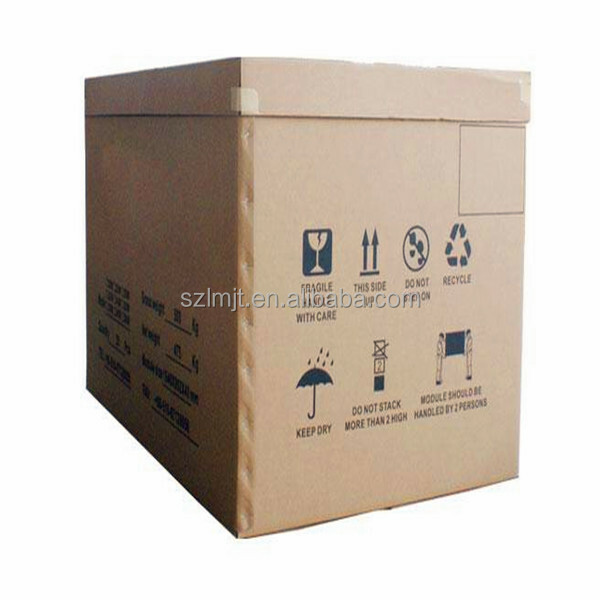 > 90 minutes, if the product was stored for long time, we need to charge the battery in order to ensure the normal work of UPS. 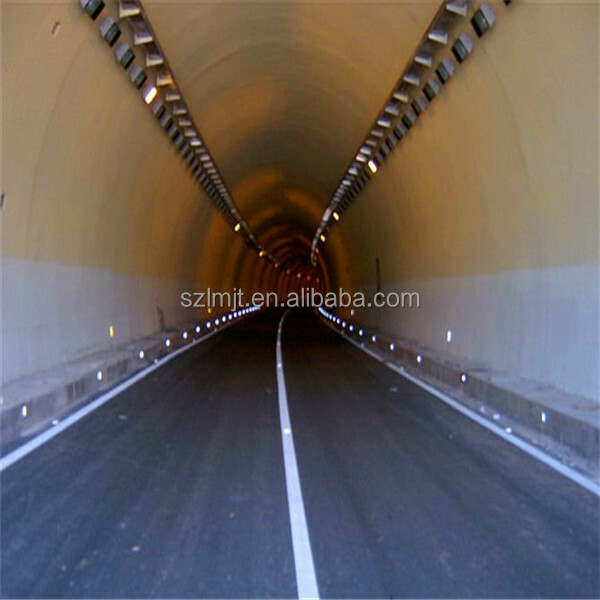 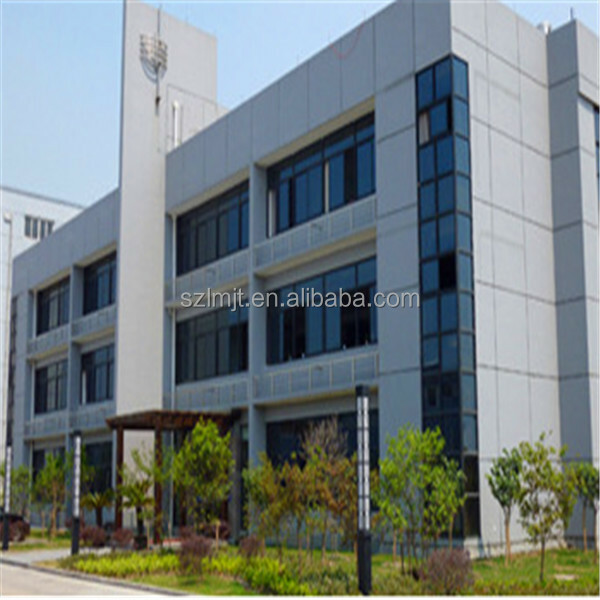 LED light adopt high quality luminous chips from Taiwan, strong permeability, high brightness, the product according with <the standard of highway tunnel traffic engineering design>.